Thank -you for your participation! (3) the community economy at Concordia University and beyond that will be producing the event: from the student-run food groups, to the childcare collective, to the alternative media. 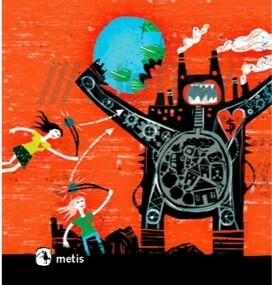 To figure out how our alternative economic initiatives contribute to post-capitalist presents and futures. To share knowledge and skills. To get to know each other and consolidate our networks. To feed a participatory action-research project of community economies in the making. Katherine Gibson and Ethan Miller from the Community Economies Collective, activist-scholars working with the ideas put forth by J.K. Gibson-Graham. Anna Kruzynski and Rachel Sarrasin from the Interdisciplinary Research Collective on Dissent [Collectif de recherche interdisciplinaire sur la contestation (CRIC)]. 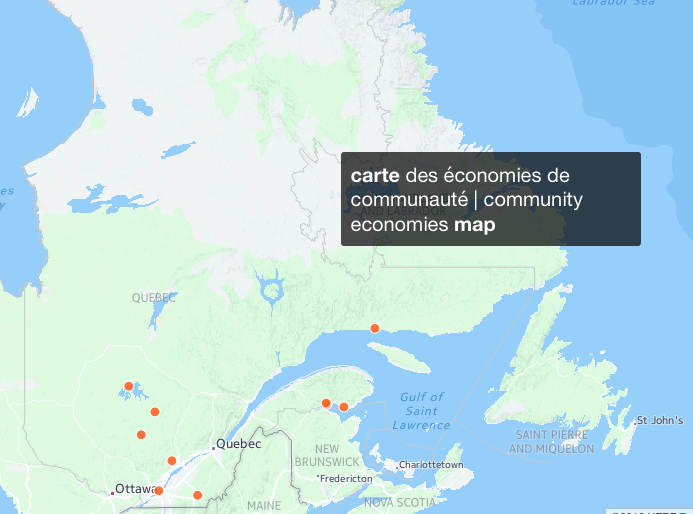 Consult our program and the communities economies map to know more about them! And all other folks who believe that a post-capitalist world is possible!